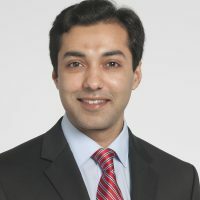 Usman Ahmad, MD, is a thoracic surgeon in the Department of Thoracic and Cardiovascular Surgery at the Sydell and Arnold Miller Family Heart & Vascular Institute at Cleveland Clinic and Assistant Professor of Surgery at the Cleveland Clinic Lerner College of Medicine of Case Western Reserve University. 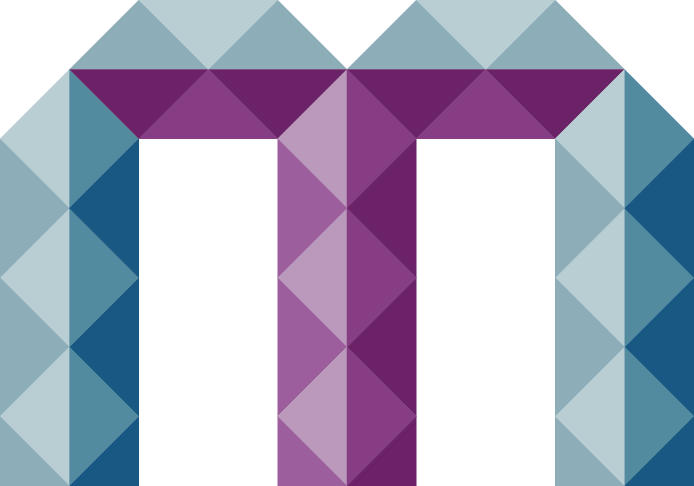 He holds a joint appointment with the Taussig Cancer Institute. Dr. Ahmad is board-certified in surgery and thoracic surgery. He joined Cleveland Clinic in 2015. Dr. Ahmad earned his medical degree from the Aga Khan University Medical College, Karachi, Sindh, Pakistan. 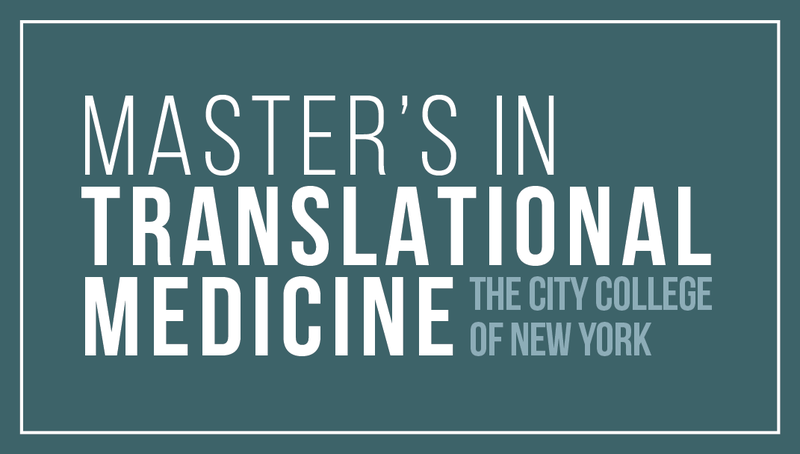 He completed an immunology and vascular biology research fellowship at the Yale School of Medicine’s Vascular Biology and Transplantation program, New Haven, CT. His internship and residency in general surgery were also completed at Yale. Dr. Ahmad completed his training in cardiothoracic surgery at Memorial Sloan Kettering Cancer Center and New York Presbyterian – Weil Cornell Medical Center, both in New York, NY. Dr. Ahmad has a strong interest in cancer outcomes research and has written many peer-reviewed publications and book chapters. He has presented his research at meetings hosted by the Society of Thoracic Surgeons, American Association of Thoracic Surgery, and the International Thymic Malignancy Interest Group. 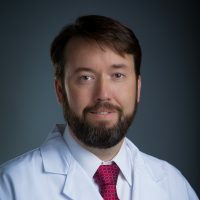 Adam W. Beck, MD, FACS is the Director of Vascular Surgery and Endovascular Therapy at the University of Alabama at Birmingham (UAB) and has a clinical practice focused heavily on the open and endovascular treatment of diseases involving the aorta. Prior to joining UAB, Dr. Beck spent 7 years at the University of Florida College of Medicine in Gainesville, FL where he became a recognized expert in the field of aortic surgery and developed a national and international reputation for his work in complex aortic diseases. He also helped establish and served as the co-director of the UF Aorta Center during that period before moving to Birmingham. Dr. Beck’s research interests parallel his clinical work, and he has worked extensively with industry in the area of endovascular device development, and the comparative effectiveness research evaluating devices in clinical practice. He is also interested in quality improvement in Vascular Surgery and serves as the Chair of the Arterial Quality Council for the Society for Vascular Surgery Vascular Quality Initiative. Dr. Beck’s medical training started at UAB where he obtained his M.D., and included a 5 year General Surgery residency at the University of Texas-Southwestern in Dallas, TX interrupted by a 2 year research fellowship in surgical oncology, also at UT-Southwestern. He studied endothelial cell and metastasis biology during his research time and ultimately obtained his fellowship training in Vascular and Endovascular Surgery at Dartmouth-Hitchcock Medical Center in New Hampshire. He also completed a mini-fellowship in branched and fenestrated aortic repair at the University of Groeningen, the Netherlands before beginning his work at the University of Florida. 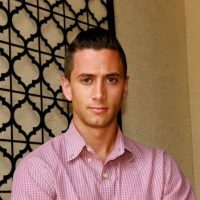 Alexander Dahmani studied genetics and business at the University of Wisconsin-Madison. During his undergraduate studies, he worked for Heat Biologics, a biotech startup commercializing a novel cellular immunotherapy for multiple cancer indications. His experience at Heat Biologics directed him to pursue a Ph.D. in microbiology & immunology at Columbia University after graduating college. At Columbia, his research focused on human T cell activity in a humanized mouse model. During his Ph.D., he also worked for Columbia Technology Ventures, where he helped review and commercialize new technologies invented on campus. In 2015, Alexander left the Ph.D. program to start QuiO, where he currently serves as CEO. QuiO provides smart devices, software, and services that transform medications into connected therapeutics. Dr. Warren Grundfest, MD, FACS, received his M.D. from Columbia University in 1980, and trained in General Surgery at UCLA Medical Center and Cedars-Sinai Medical Center. He joined the UCLA/Cedars-Sinai Medical Center Faculty in 1985, and in 1987 he was appointed Director of Surgical Research at Cedars Sinai as well as an Assistant Clinical Professor of Surgery at UCLA. 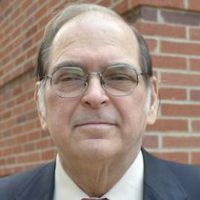 In 1991 he received the Dorothy and E. Philip Lyon Endowed Chair in Laser Research and then became the Director of “The Laser Research and Technology Development Department”. Between 1995 and 1998 he was a Visiting Associate in Mechanical Engineering at the California Institute of Technology working on surgical robotics. Between 1994 and 1999 he was also a Research Professor of Bioengineering at the University of Southern California. In 1999, Dr. Grundfest became the Founding Chair of the Bioengineering Program at UCLA, which he helped build into a Department. He currently serves as a Professor of Bioengineering, Electrical Engineering, and Surgery at UCLA. The author of more than 325 scientific papers, Dr. Grundfest has made over 500 scientific presentations at universities, symposia, and conferences worldwide. He has received 17 patents for his developments in optics, lasers, ultrasound, and minimally invasive surgical devices. Dr. Grundfest has been involved with the development of more than 15 small companies as inventor, Board member, or consultant. He has also worked with large corporations including Pfizer, Bristol Myers-Squibb, General Electric Medical Systems Division, Baxter Healthcare, and the United States Surgical Division of Tyco Healthcare. 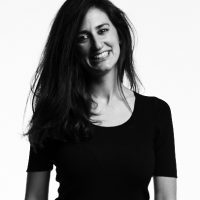 Getting her start at the US Department of Veterans Affairs (VA) as a Presidential Innovation Fellow, Ms. Andrea Ippolito now leads the VA Innovators Network within the VA Center for Innovation. In this capacity, she designed and oversaw the creation of a program that provides the tools and resources to VA employees to develop care delivery and medical technology innovations that improve the experience of our Veterans. Andrea recently completed her role as a Presidential Innovation Fellow working with VA. Ms. Ippolito has pursued doctoral studies in the Engineering Systems Division at MIT and is the Co-Founder of an innovative application that improves access to care called Smart Scheduling (acquired by athenahealth in 2016). She also previously was Co-Director of MIT’s “Hacking Medicine” program, which helped launch dozens of medical technology start-ups. 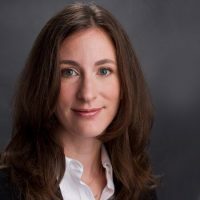 She also served an Innovation Specialist at the Brigham Innovation Hub and Product Innovation Manager at athenahealth. Ms. Ippolito completed her MS in Engineering & Management at MIT. 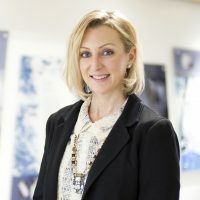 Prior to MIT, Ms. Ippolito worked as a Research Scientist within the Corporate Technology Development group at Boston Scientific. She obtained both her BS in Biological Engineering in 2006 and Masters of Engineering in Biomedical Engineering in 2007 from Cornell University. Paul La Violette joined SV Health Investors in 2009 as a Venture Partner and in 2011 was made a Partner. Paul was promoted to Managing Partner & COO in 2014 and heads medical device investments. Paul built and ran medical device businesses for 29 years. Before joining SV, he most recently was Chief Operating Officer at Boston Scientific (BSC), an $8 billion medical device leader. During his 15 years at BSC, Paul served as Chief Operating Officer; Group President, Cardiovascular; President, Cardiology; Group President, Endosurgery; and President, International. During his tenure, the company grew revenue over 20 times. Paul integrated two dozen acquisitions and led extensive product development, manufacturing and worldwide commercial organizations. Previously, Paul held marketing and general management positions at CR Bard and various marketing roles at Kendall (Medtronic). 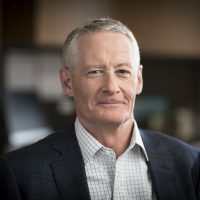 Paul serves as Chairman of the Medical Device Manufacturing Association and as Vice Chairman of the Innovation Advisory Board for the Partners Health System. Paul also served on the board of Advamed for 10 years and is a routine speaker at industry meetings. Paul holds a BA in Psychology from Fairfield University and a MBA from Boston College. 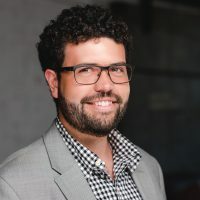 Dr. Christopher J. Medberry is Project Leader, Regulatory Affairs at the DePuy Synthes Companies of Johnson and Johnson where he supports the Biomaterials and Front End Innovation Teams. He completed his Ph.D. in Bioengineering at the McGowan Institute for Regenerative Medicine at the University of Pittsburgh. His research focused on the development and application of novel biomaterials, including hydrogels and scaffolds derived from nervous tissue extracellular matrix, and multiple preclinical models of traumatic central nervous tissue injury to investigate the mechanisms of biomaterial mediated tissue repair. Beyond the laboratory, Dr. Medberry worked with the Coulter Translational Research Partners II Program at the University of Pittsburgh where he provided technical expertise and aided in regulatory strategy development and in industry where he worked on medical device research, design, and development. He was a member of the inaugural cohort of the AIMBE Scholars Program, which is a Regulatory Science and Policy Fellowship Program at the U.S. Food and Drug Administration. As an AIMBE Scholar, Dr. Medberry utilized his technical background to influence decisions and help create policy within the Office of the Center Director, Center for Devices and Radiological Health. His long-term goal is to utilize his regulatory and policy background to foster innovative strategies for medical device development that improve patient care, and clinical outcomes.